As a person who loves tennis and cars, this owner combined both passions in one! 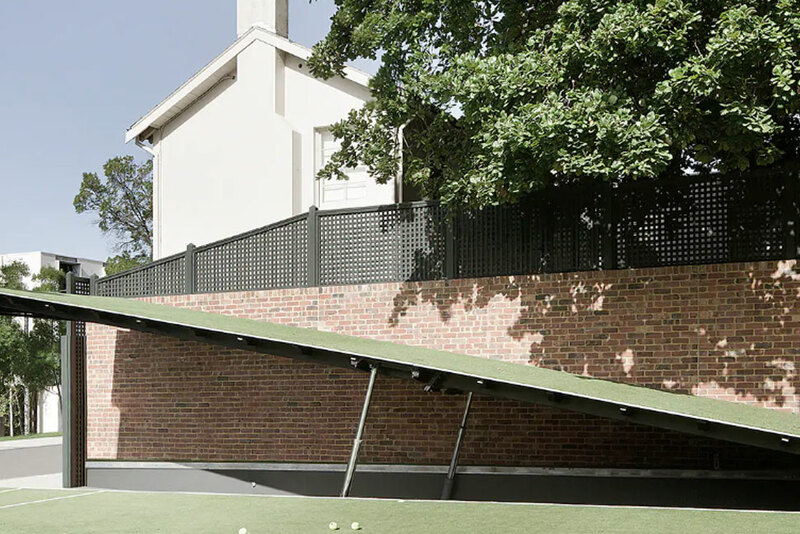 At the push of a button, an area of the tennis court opens up to allow access to an enormous space of a luxury garage that can host up to 5 cars! 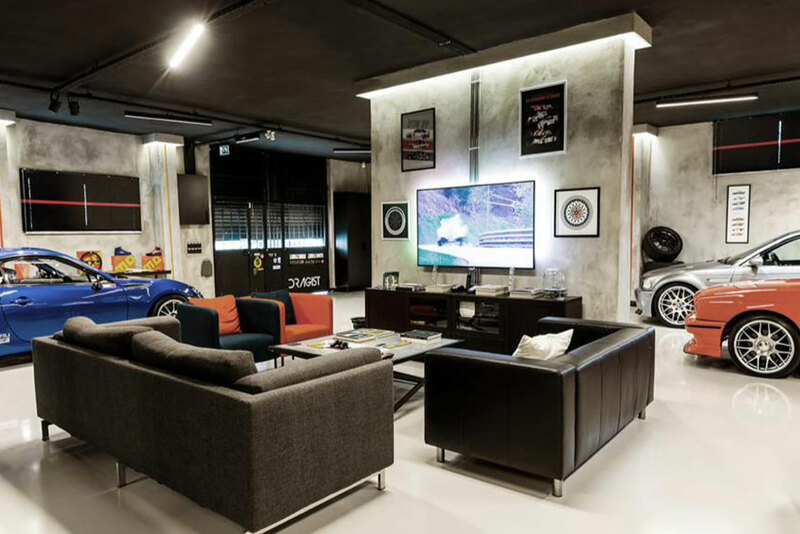 Even when closed, this eye-catching garage includes an intelligent glass construction that allows you to admire your favorite car, minus the glare of course. 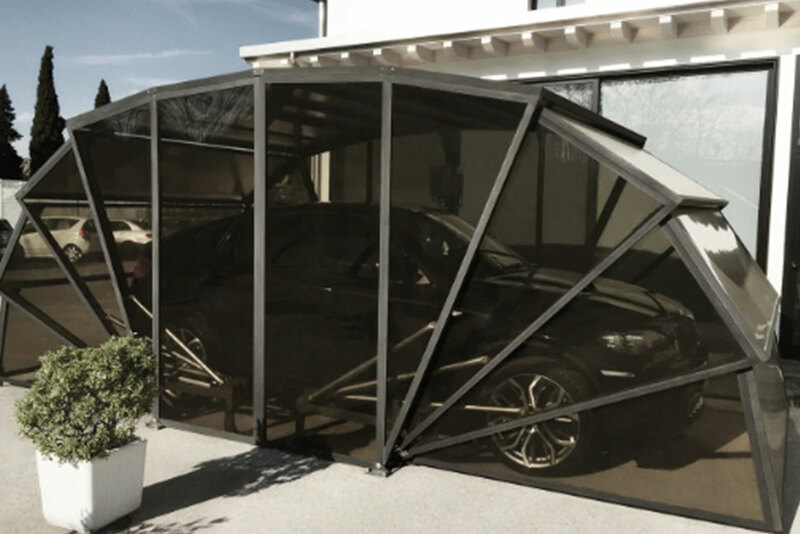 GazeBox does this flawlessly, being one of the only companies that design glass display garages, the company designs perfect glass housing that’s fit for the mightiest of luxury BMW owners across the globe. It might seem an ordinary place at first, but it is actually one of the most desired parking places in the world! Owned by Londoner Knight Frank and is up for sale for an incredulous £300,000. 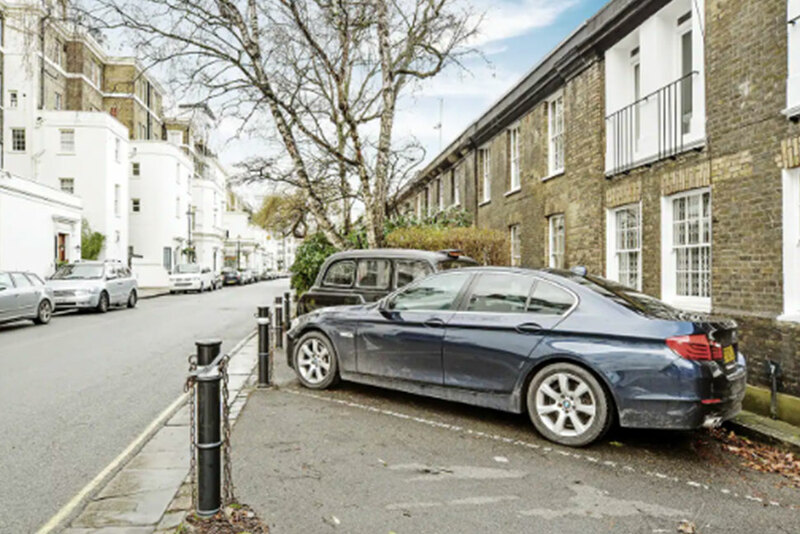 Found at Hyde Park Gardens, London W2; the location alone dictates the price, as a central and exclusive park for your favorite BMW ride.